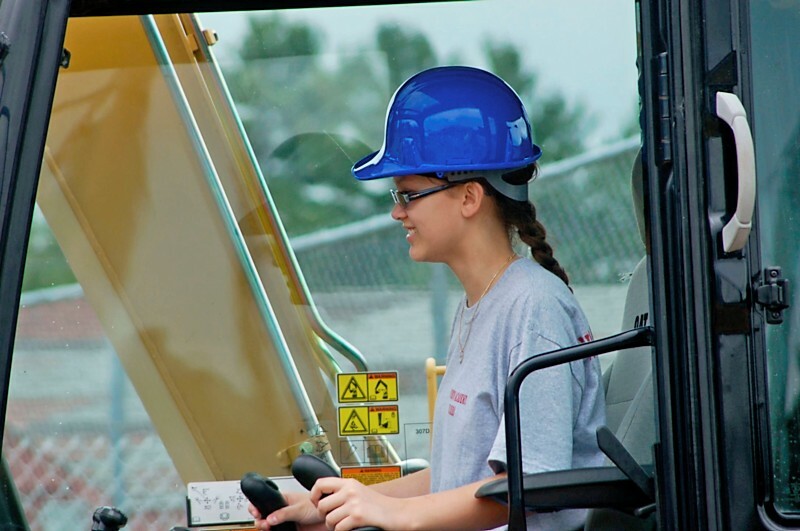 Students - Think about exploring career choices in the construction and transportation industry! 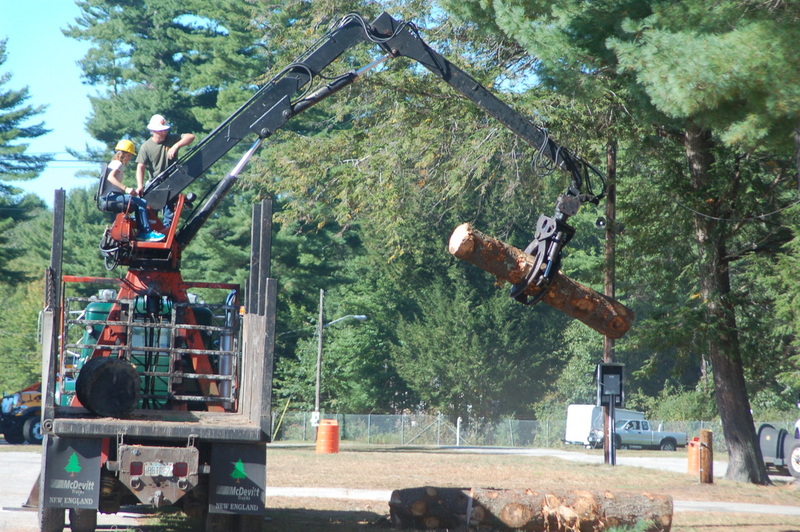 Ask your teacher or guidance counselor about attending New Hampshire Construction Career Days!! Click here to see the 2018 Career Booklet which has lots of great info on construction related careers and how much you can earn! We have received fantastic comments from the students each year and wanted to share a few of our favorites. Thank you to all who gave their feedback! There were many positive comments about the variety of the career choices available to students, excitement with being able to use heavy equipment and of course the welding, carpentry and plumbing stations are always among the top favorites! "What I liked best was the ability to choose what you would like to try and that there was such a selection." "I liked the hands on activities. The instructors taught you about the tool or machine you were using and they taught you about the career you could use the tool or machine in." "I enjoyed speaking with the friendly representatives there about careers and colleges. They seemed engaged in what you had to say." 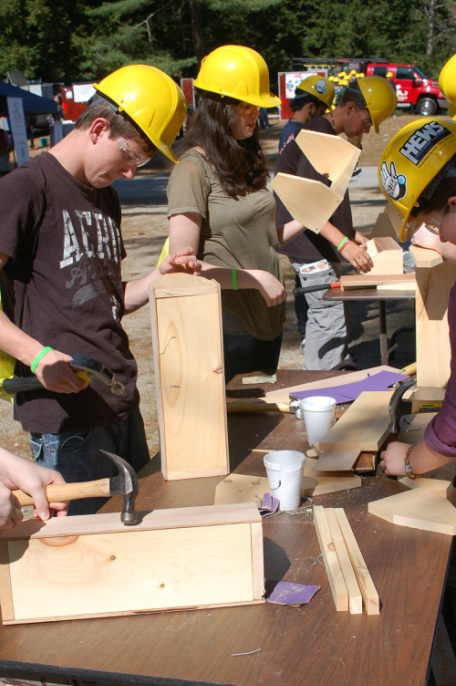 "I mostly enjoyed all of the booths because it really helped me get an idea of all the opportunities in the construction trades. The booth that interested me the most was the shipyard apprenticeships, I am really looking into that – so thank you !!!" "I liked everything there, there was nothing bad except the time. I wish I could have stayed all day." "I liked that we got the chance to use real equipment. The people instructing were very nice and didn't make you feel stupid if you don't know how to do it. "